The Indiana Second Chance laws give individuals the opportunity to seal or expunge past arrest records, but only under very specific conditions. One of the primary conditions is lapse of time. A certain amount of time must past before a person is eligible to be approved for criminal record expungement or sealing. 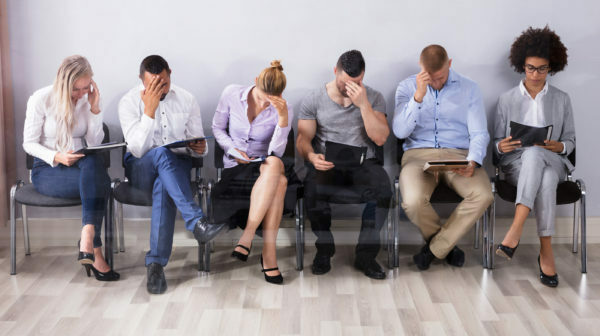 Continue reading to learn how long you have to wait before you qualify for expungement, as well as, who to trust for professional advice near you. Time lapse conditions for criminal record expungement and sealing differ among states. Here in Indiana, the statutes are quite clear. However, the law is complex, so it is strongly recommended to consult a licensed Indiana criminal defense lawyer for help understanding your criminal record expungement and restricted access rights. If a person’s case was dismissed, whether through prosecution dismissal, diversion, or winning the case at trial, they must wait 12 months from the actual date of arrest or charge, but only if they were never convicted. If a person was convicted of a misdemeanor, regardless of level, they can petition for expungement 5 years following the date of the actual conviction. Furthermore, the person must have maintained a clean criminal record during the 5 year time span. If a person was convicted of a Level 6 felony (formally known as Class D felony), they can petition for expungement 8 years following the date of the conviction. Additionally, the person must have maintained a clean criminal record during this time period. If a person was convicted of a Level 1 through 5 felony, they must wait 8 years before they can petition for criminal record expungement, plus an additional 3 years removed from any sentence served. If the crime involved serious bodily injury, they must wait 10 years, plus an additional 5 years removed from any sentence served. In some cases, some states allow prosecutors to waive 1, 5, and 8 year timeline requirements, thus allowing certain people to petition for criminal record expungement. The specific criteria used by prosecutors to make these decisions vary among professional, making it critical to hire a seasoned criminal defense attorney in Indianapolis who is well-versed in the Indiana Second Chance laws. 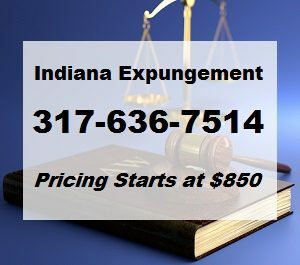 This entry was posted in Indiana Criminal Record Expungement and tagged criminal record expungement timeline, Indiana criminal record expungement rules, Indiana Second Chance laws, Indianapolis Criminal Record Expungement Attorney, when can i file expungement. Bookmark the permalink.